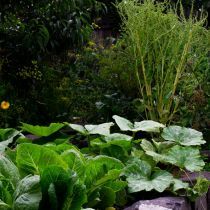 Knowing different ways of processing and preserving the crops you're harvesting is essential for budding productive gardeners. 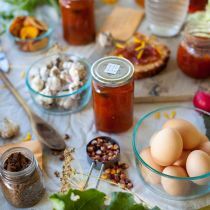 In this session, Leah Reynolds will walk through many of the techniques she uses in her kitchen to extend the shelf-life of what she harvests including saucing, pickling, dehydrating, freezing, drying and more. 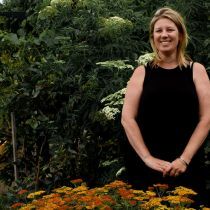 She'll share some of her tips and tricks for making garden delicacies such as dehydrated figs, cordials, sorbets and ice cream. 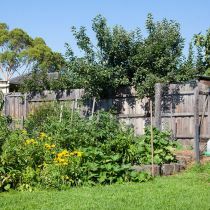 Come along to learn more about taking your garden into the kitchen, and how to effectively plan for meeting your family's food needs over the year. 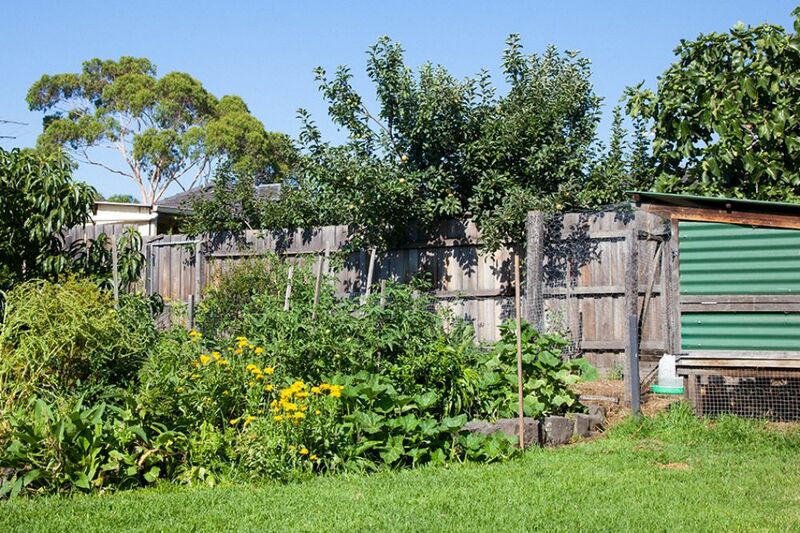 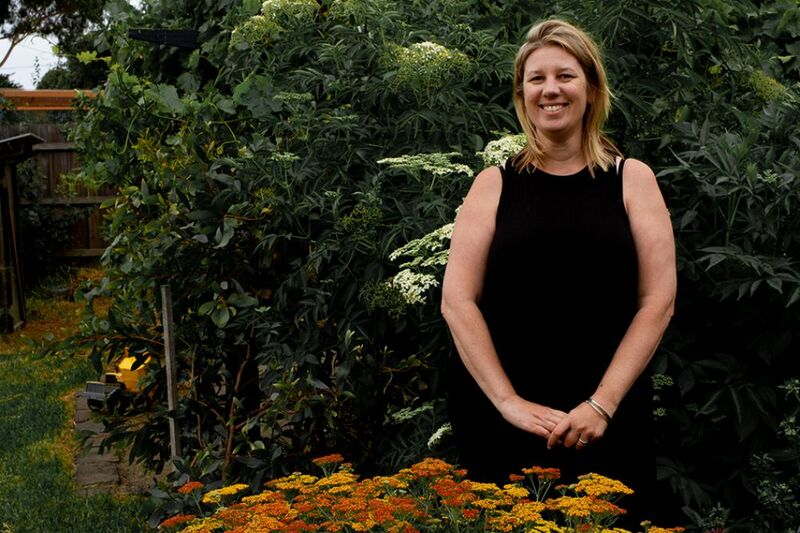 The Ramble is Leah Reynolds' permaculture-based garden that is integral to her family's life. 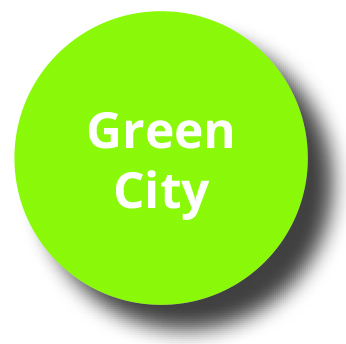 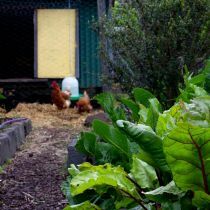 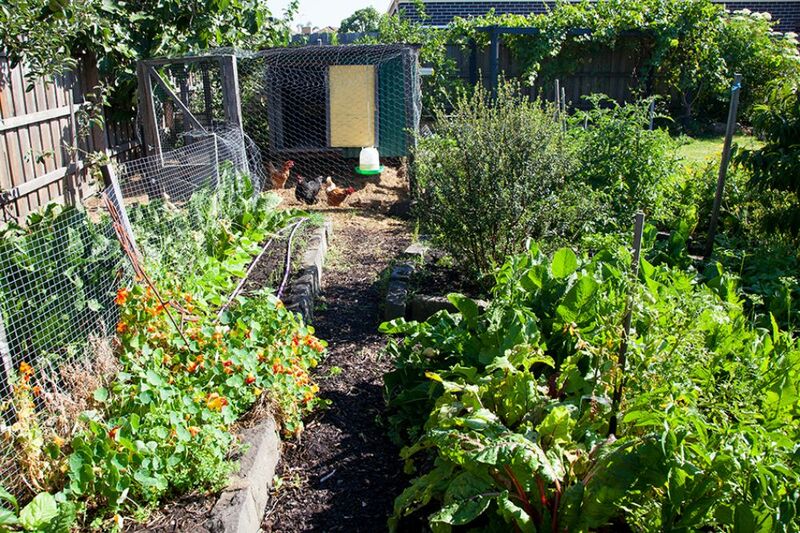 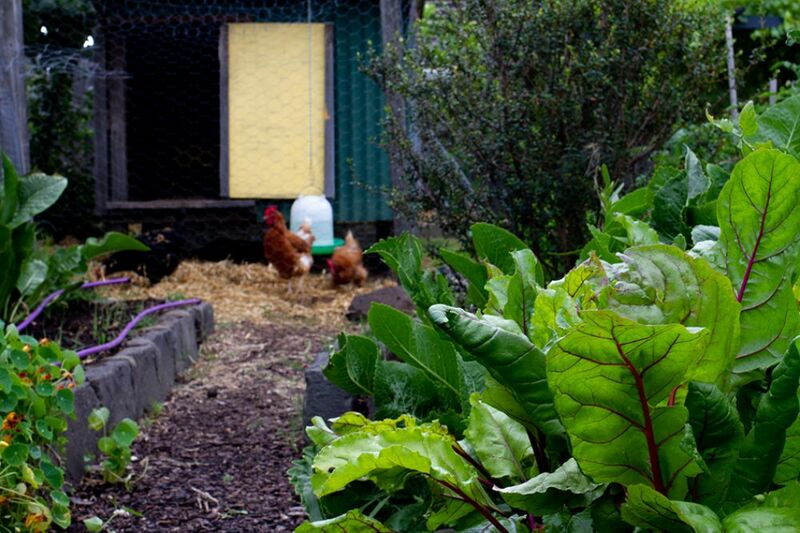 The garden is a mini food forest with full height and dwarf fruit trees, multiple garden beds, a chook house with run, composting and more. 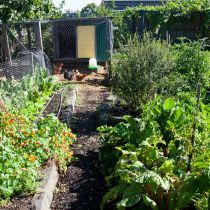 Bee and bird attracting flowers and the neighbouring landscape also provide shade, produce and a ‘hive of activity’. 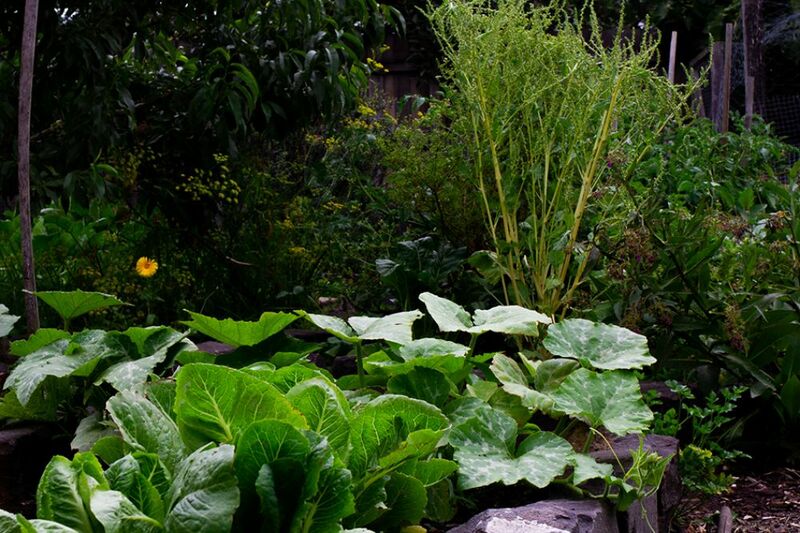 Every plant in this garden has a purpose. 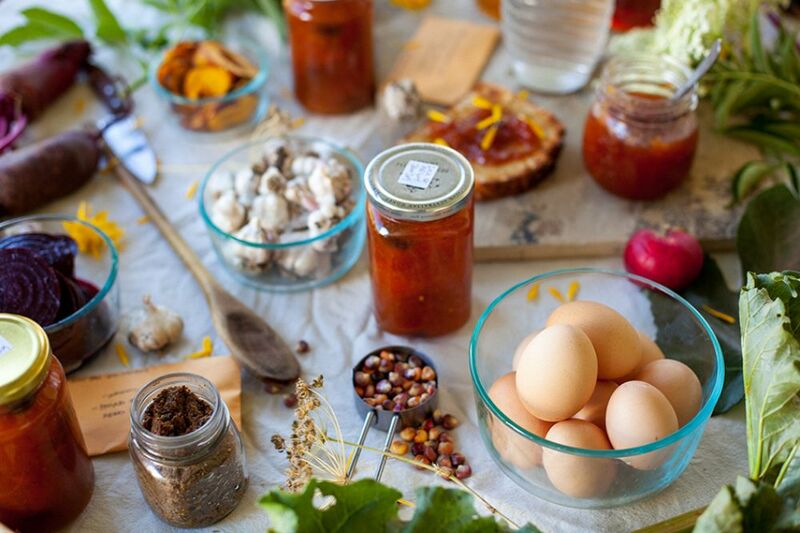 As a permaculture designer and food lover, Leah focuses on helping her family eat seasonally, and make beautiful preserves that they can eat year round.